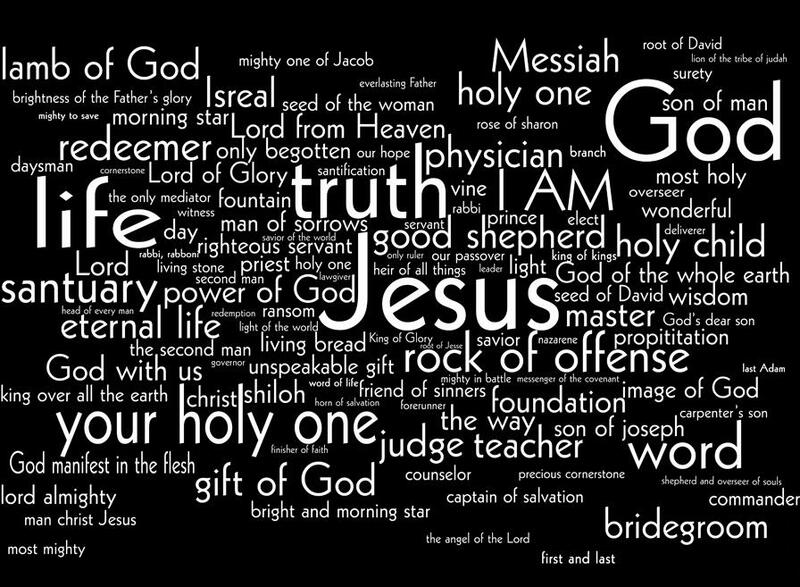 The following list is of names and titles given specifically to our Lord Jesus. The more we study this list, the more we will understand who Jesus really is. How can we help but love Him? All Scriptures are taken from the King James Version of the Bible.